Witchcraft Is A Pick Of The Year! “I hardly ever read books as soon as they come out, but my favourite among the few I did read was Sharanya Manivannan’s poetry collection, Witchcraft. 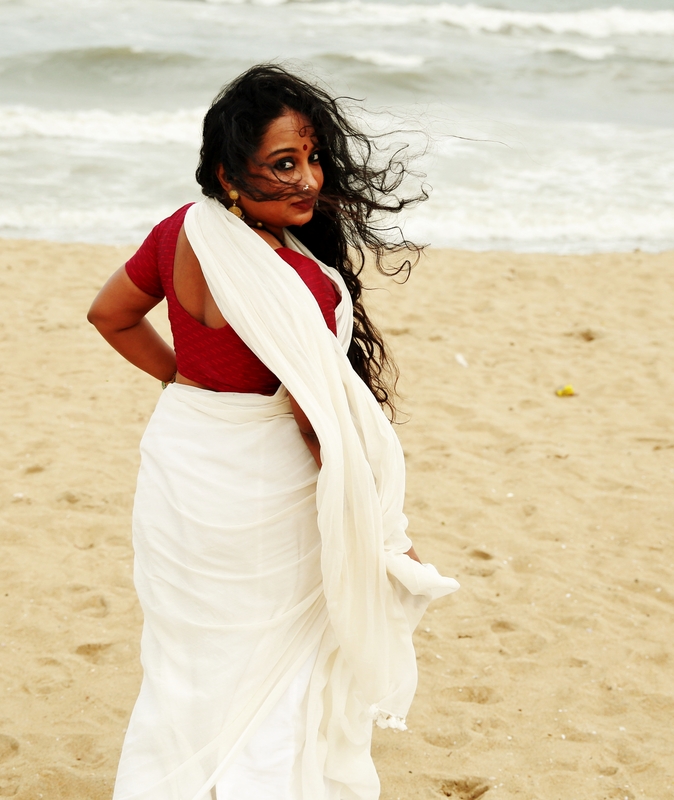 Manivannan is a poet and performer, born and living in India but raised in Malaysia, where she was involved in a lot of activism against the government’s destruction of Hindu temples. Witchcraft is her first poetry collection. She and I bonded at the last Singapore Writers Festival, so she left me a copy at indie bookstore BooksActually where it’s also currently available ($25 without GST). The book is sensuous and spiritual, delicate and dangerous and as full as the moon reflected in a knife. Manivannan manages to be deeply grounded in her Tamil heritage while also subtly digesting global iconography from the Chinese, Balinese and Mexicans.